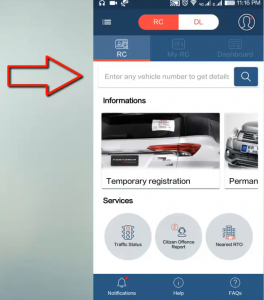 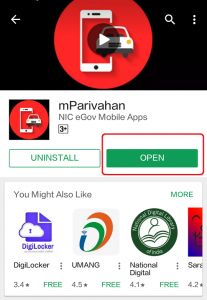 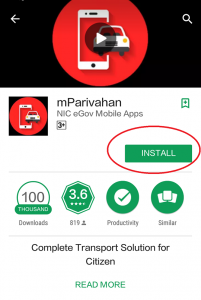 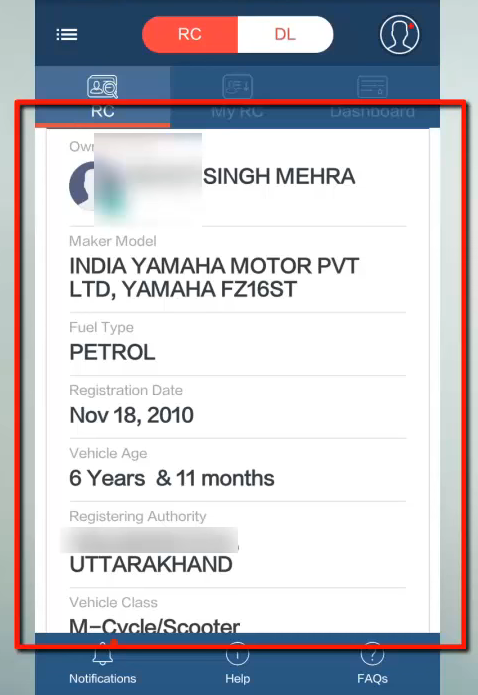 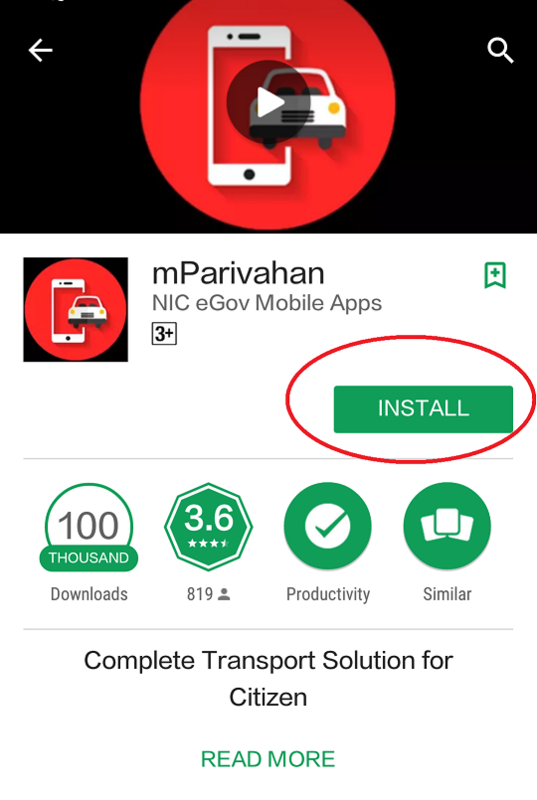 What is mParivahan App ? 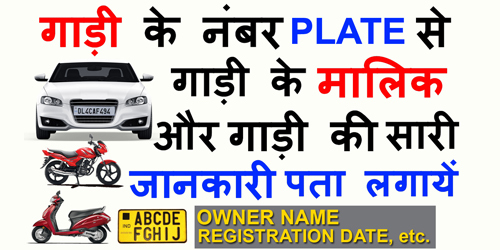 • Class of vehicles (किस प्रकार की गाडी के लिए लाइसेंस वैध्य है, जैसे – MC With Gear or M/CYCL.WG (Motorcycle With Gear) — all motorcycles. 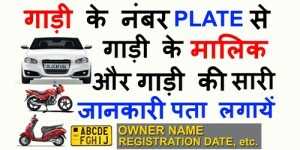 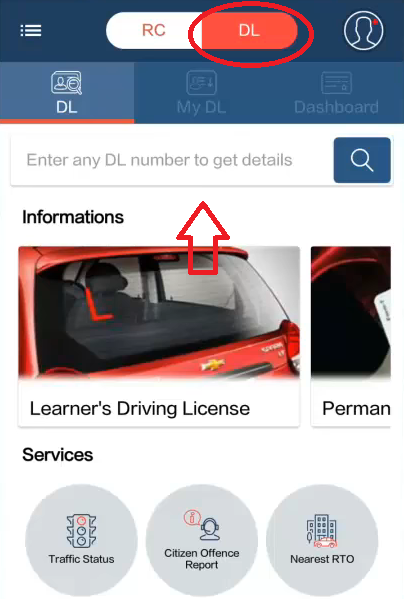 • LMV (Light Motor Vehicle) — including motorcars, jeeps, taxis, delivery vans.